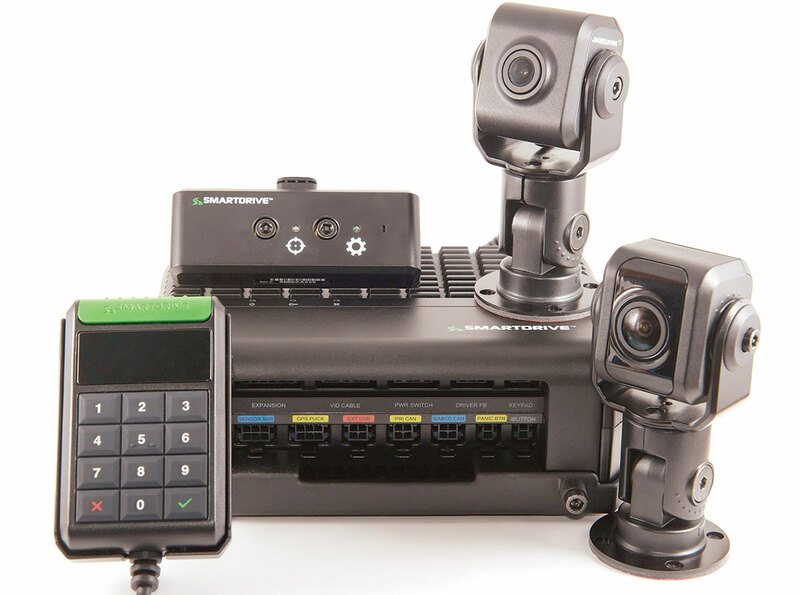 SmartDrive Systems, a provider of video systems and analysis for fleets and drivers, is launching a new risk-management platform that combines data from a variety of sources. The company said its new Transportation Intelligence Platform offers expanded triggering and risk-measurement capabilities and the capability to fuse data from a multitude of systems, sensors and the operating environment. The hardware includes a controller, smaller road and cab facing cameras, a separate sensor bar and a key fob and pad. Fleets using the new platform include Clariant Oil Services, Forward Air, Oakley and Schilli Corp. In a recap of its 2017 business, San Diego-based SmartDrive said its new fleet bookings increased by 200% last year and the number of trucks equipped with its products rose 30%. Trucks using its systems last year traveled 3.7 billion miles and recorded more than 30 million risky driving events, according to the company. SmartDrive noted that its technology captured 23,612 collisions but helped customers avoid 24,000 collisions. Fleets users include Hub Group, J.S. Helwig & Son, Oakley Transport, Smithfield Foods, Virginia Eagle Distributors, Shipley Transport and D.M. Bowman.